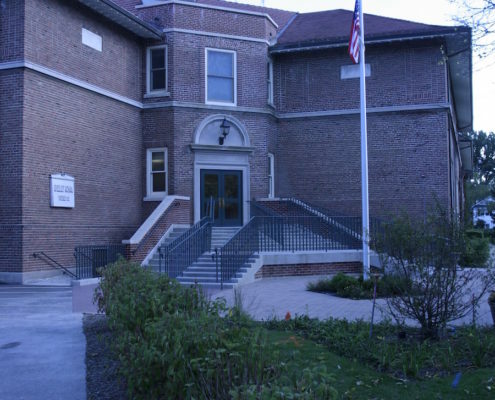 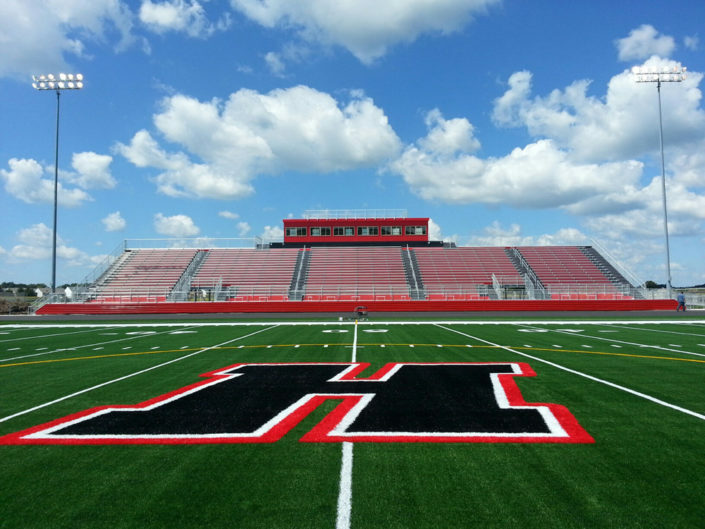 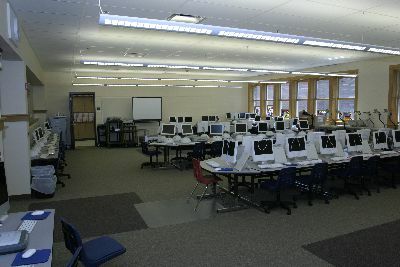 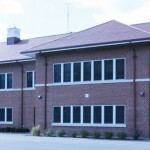 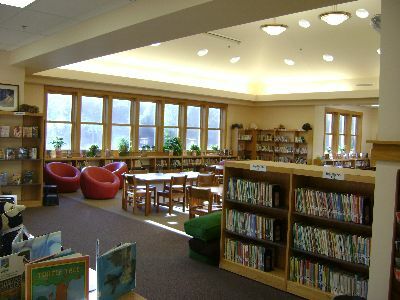 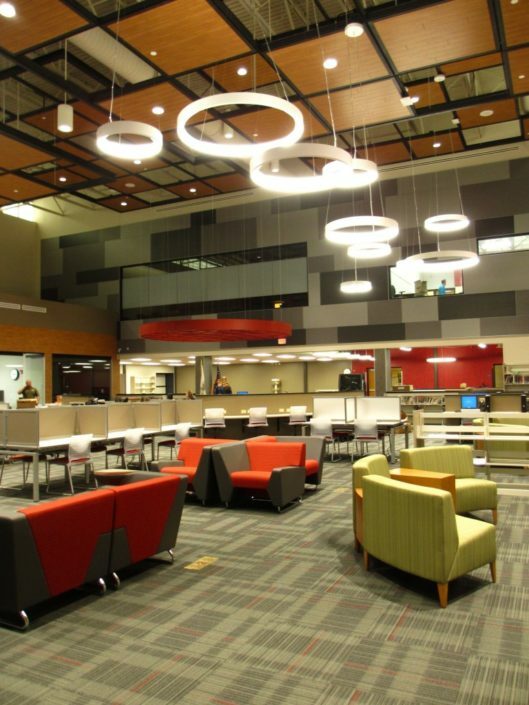 Phase I included a 4,600 SF elevated media center demolition and a two-story classroom addition, including a multi-purpose room, media center, computer lab, and classrooms were constructed. 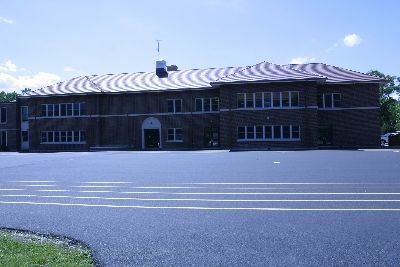 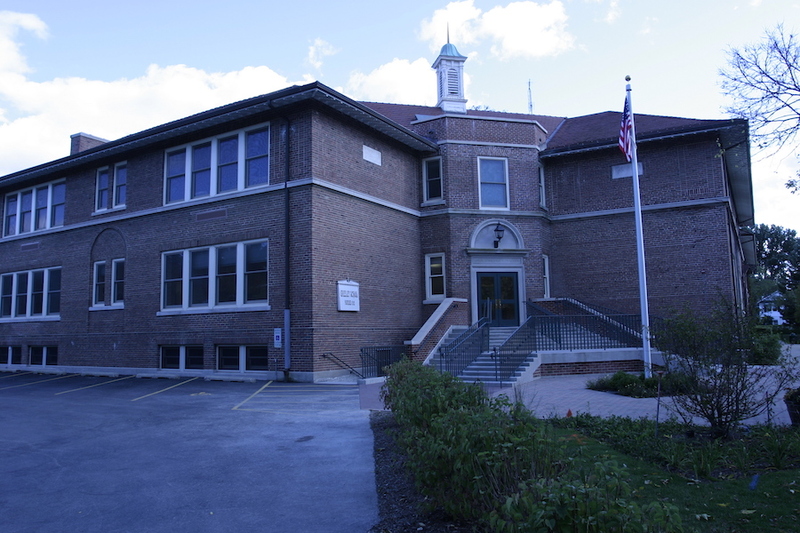 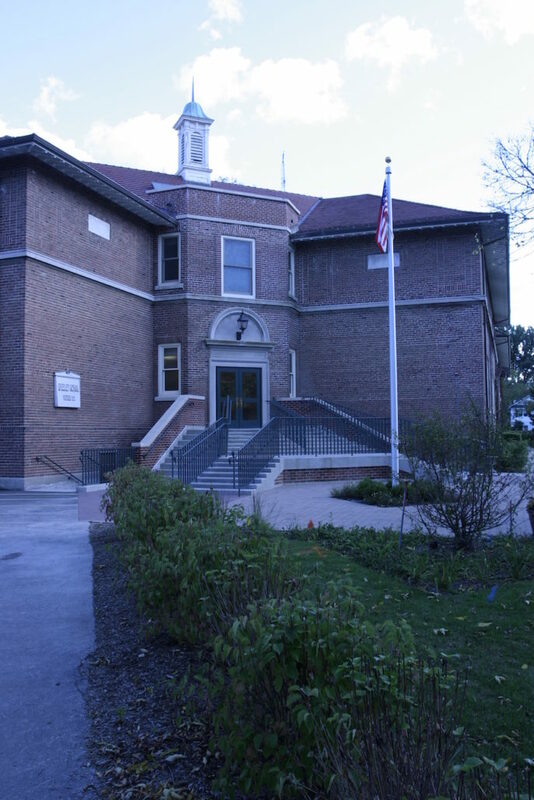 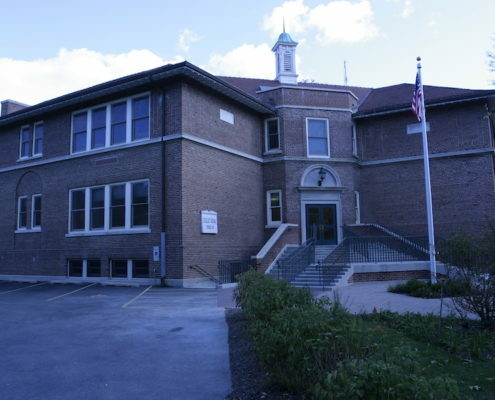 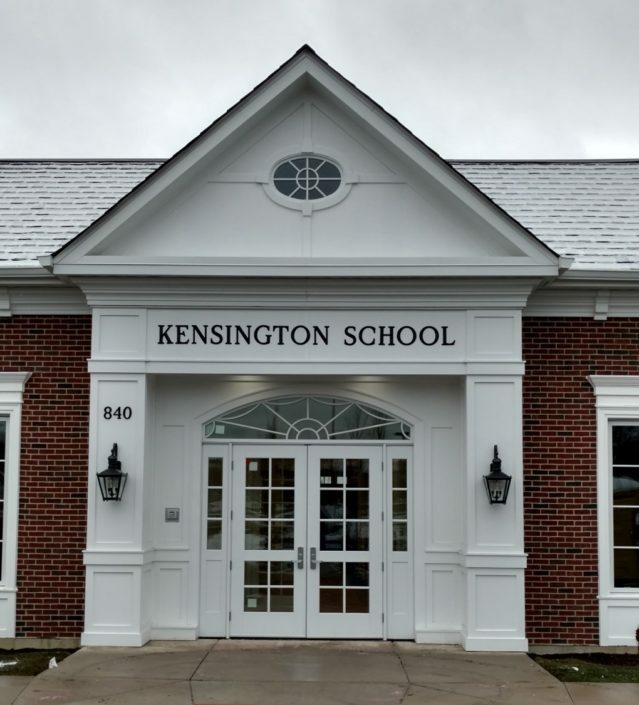 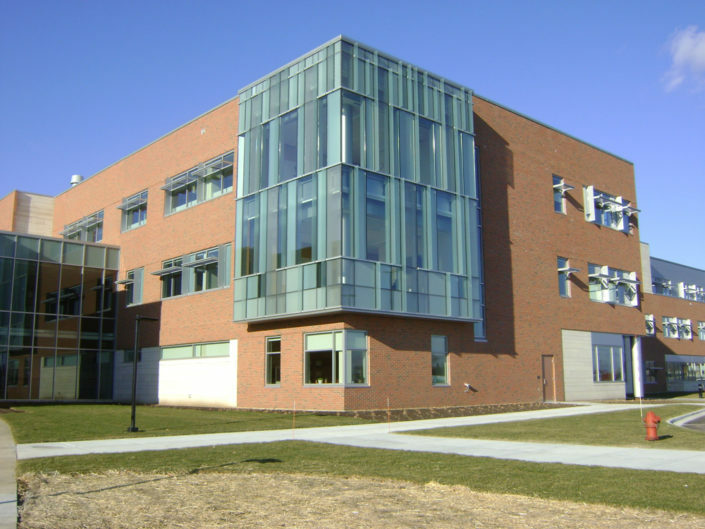 Phase II included current classrooms converted to office space and the current office space into classrooms. 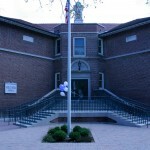 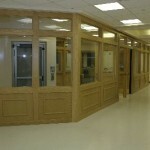 Renovated the original school entrance to a secured entrance.